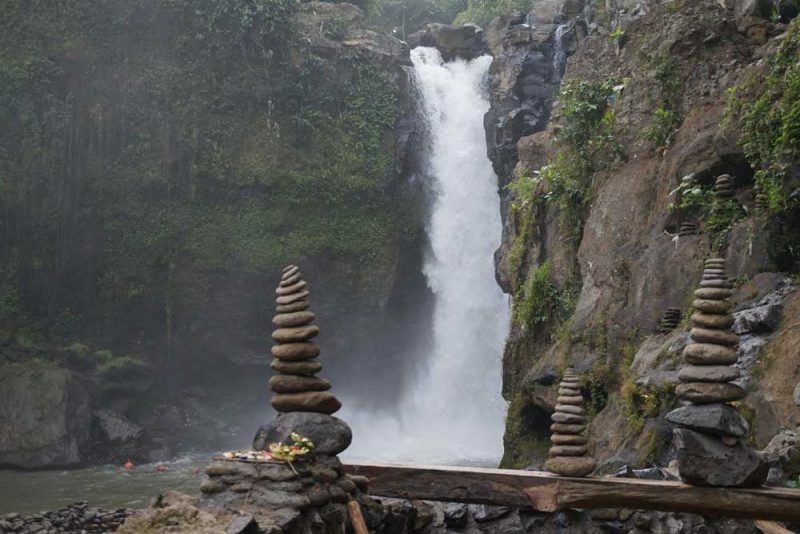 8 Bali waterfalls that are worth your visit! 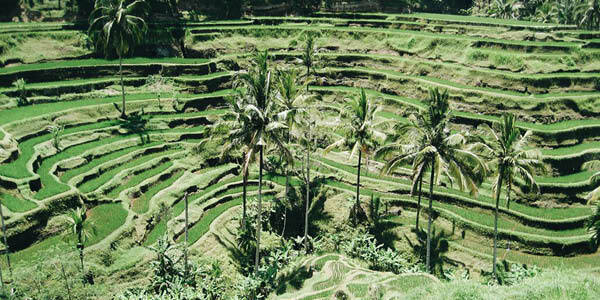 Being No.1 destination on TripAdvisor, Bali attracts millions of visitors every year. No wonder! The island of the Gods has a lot to offer. 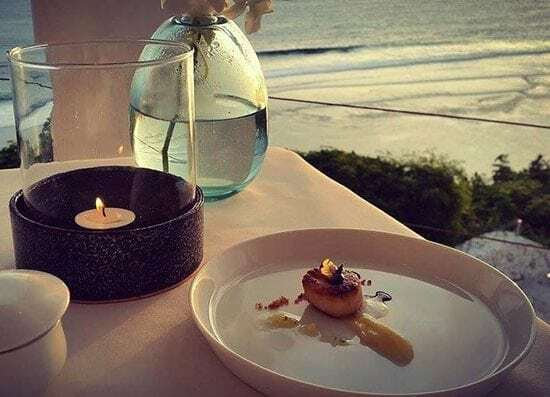 From culinary adventures, to photogenic temples, fascinating culture, mind-blowing nature, stunning beaches and amazing Bali waterfalls. Spread out over the island you find these amazing waterfalls. Some are super busy, others you really have to work for to get there. We’ll share with you our favorite waterfalls on the island! 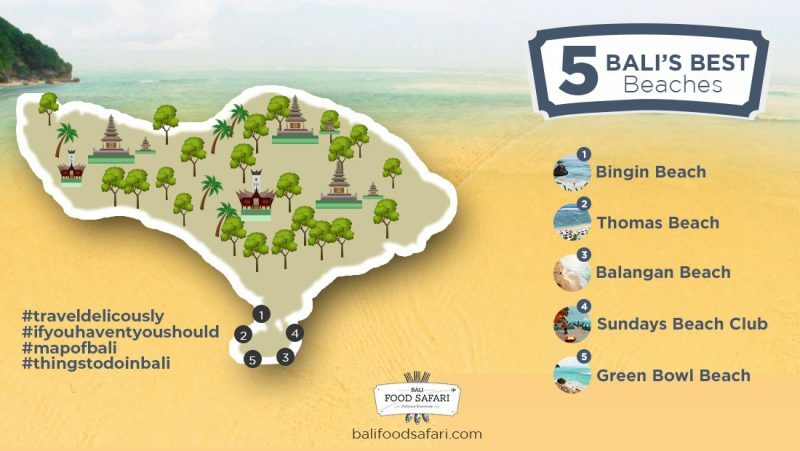 Answering your questions, here are our favourite Bali’s best beaches for your guide-in-hand a Map of Bali. Visit these beaches before it gets too crowded! 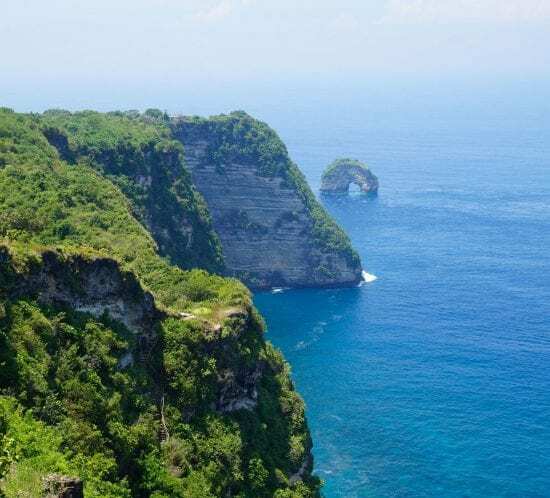 Plan your trip to these Bali’s best beaches to surf, paddle boarding, also take a dip in the pristine clear water, or simply take a long stroll, watch a dramatic sunset, and sunbathing on the white sand. All you need to do is bring your bikinis or swimmers, beach towels, sunnies and… don’t miss the camera as these beaches will boost your Instagram game to the next level! Food tours are a brilliant way to discover hidden gems, try new menu items and to experience a region. 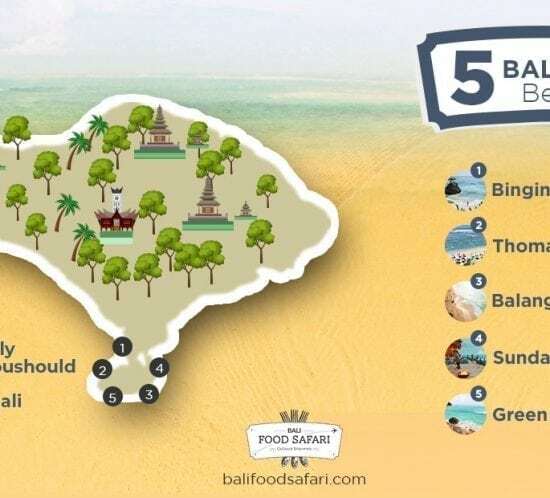 With an overwhelming choice of restaurants to visit, a food tour of Bali let’s you take the guess work out of your stay and ensure yourself an unforgettable culinary experience. Opulent and cultural, Ubud is the heart of Bali with cascading rice paddies, lush greenery and some of the most indulgent activities for the body and mind. 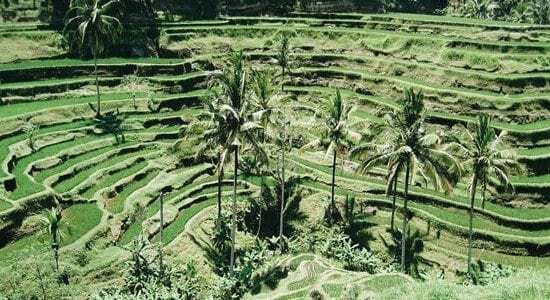 Here we give you our top things to splurge on when you visit Ubud. 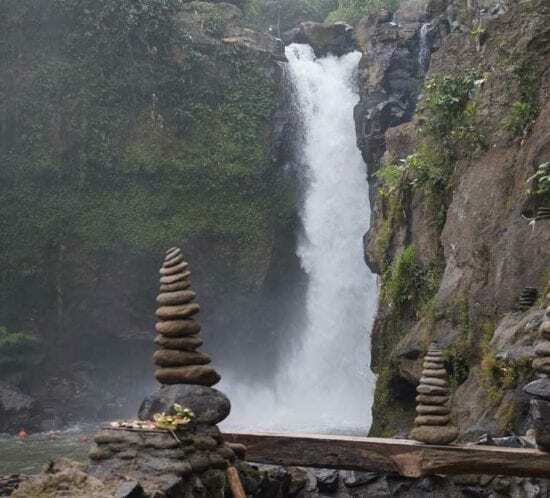 Bali attractions: 14 things you don’t want to miss out on! 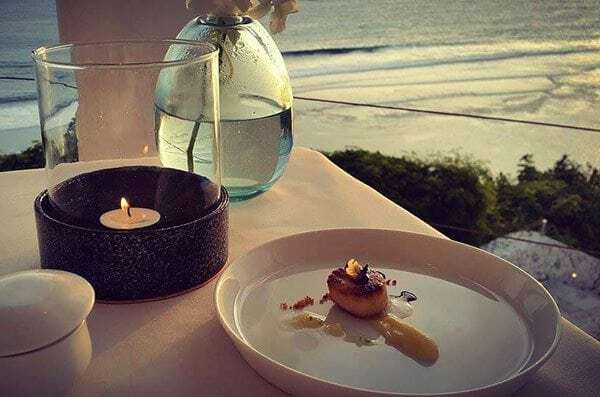 The thriving tourism island of Indonesia is rich with adventure, relaxation, food, spirituality and holiday fun for anyone – one of the smallest provinces of Indonesia but with the biggest heart. 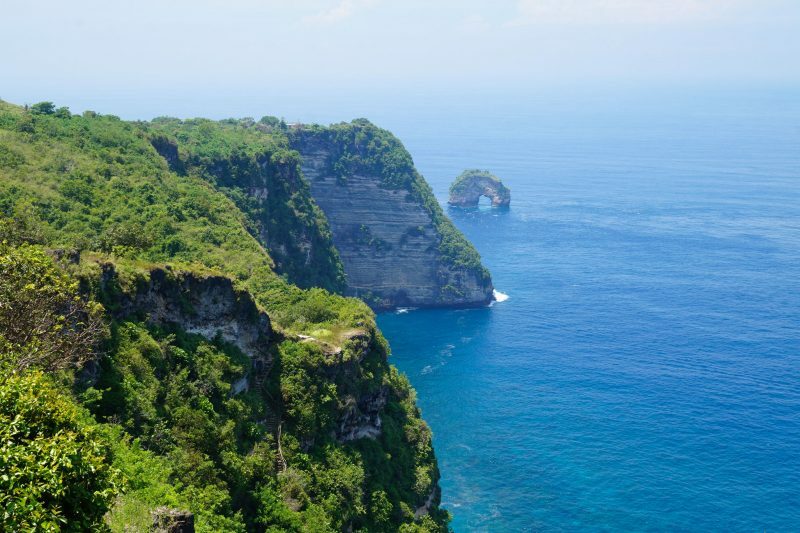 Here’s our top list Bali attractions to capture the best part of the island of the Gods! For the latest special offers, chef interviews and news from us. Don’t worry, we’re not the spammy type.